As of January 1, 2019, Bill 1824 in the state of California took effect as determined by former Governor Jerry Brown when he signed it back in June 2018. This bill primarily contained items pertaining to updating voting systems, and how the state compensates crime victims and veterans. However, the final item that was slipped in is one pertaining to noise generated by car exhaust. (4) Existing law provides that whenever any person is arrested for certain offenses, including, among other things, an infraction involving vehicle equipment, the arresting officer is required to permit the arrested person to execute a notice, prepared by the officer in triplicate, containing a promise to correct the violation and to deliver proof of correction to the issuing agency, unless the arresting officer finds that a disqualifying condition exists. 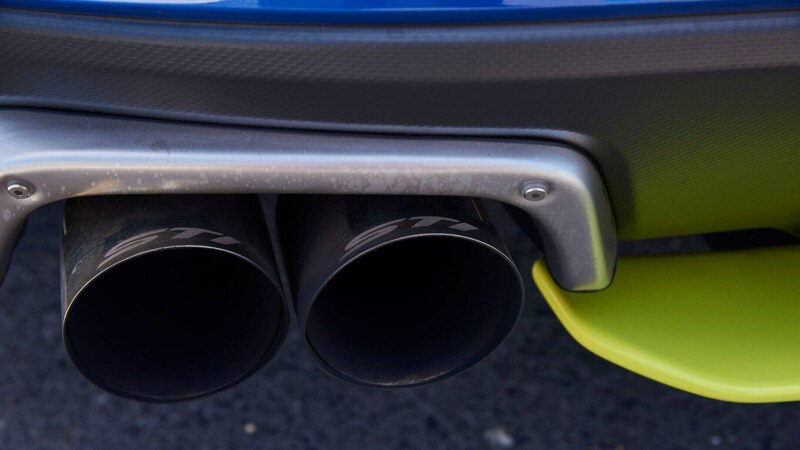 Existing law requires every motor vehicle subject to registration to be equipped with an adequate muffler in constant operation and properly maintained to prevent any excessive or unusual noise and prohibits a muffler or exhaust system from being equipped with a cutout, bypass, or similar device. 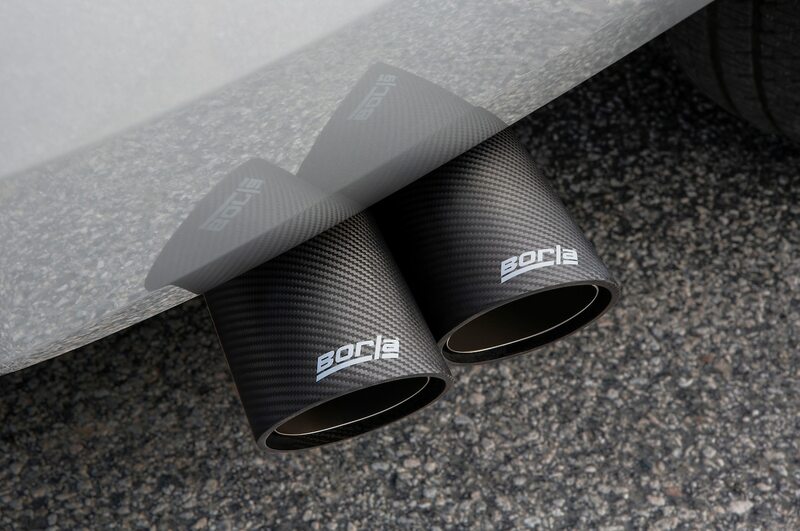 Existing law further prohibits the modification of an exhaust system of a motor vehicle in a manner that will amplify or increase the noise emitted by the motor of the vehicle so that the vehicle exceeds existing noise limits. What does this mean? First of all, it’s not a new law. In fact, this exhaust noise law has been in effect for years—albeit, loosely enforced. Essentially, if you are driving a vehicle that weighs less than 6,000 pounds and you have a modified exhaust, it must register less than 95 decibels as per the test procedure J1169 of the Society of Automotive Engineers (SAE). What bill 1824 amends is how the police can enforce that law. This is the Razer Phone 2: Can you spot the difference?